The Sky Knight helicopter program, the nation’s first helicopter law enforcement patrol program that services the cities of Cerritos and Lakewood, recently added two Robinson R-44 helicopters to its fleet. 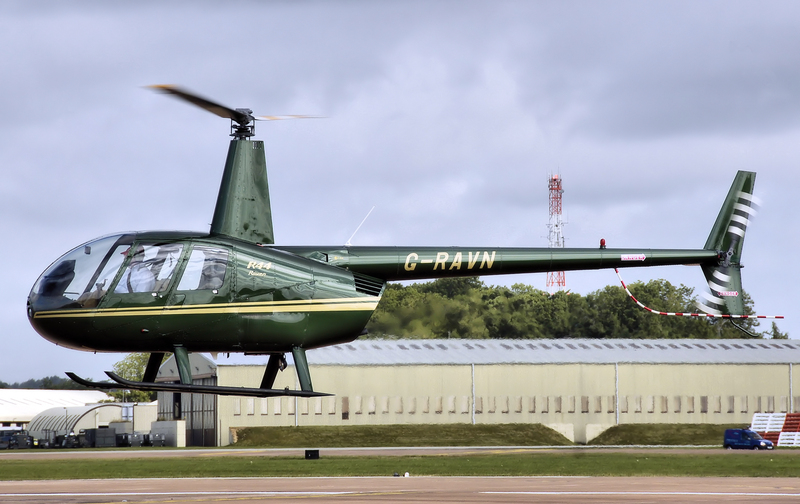 The newly acquired Robinson helicopters will replace the current Sikorsky 300C helicopters. The R-44 is larger, faster and can carry more specialized equipment than the previous Sky Knight helicopters. The R-44 is now equipped with a FLIR thermal imaging system, which allows an operator to monitor body heat from the air, and a moving map system to help with navigation. Established in 1966 and based at the Long Beach Airport, the Sky Knight helicopter program is a unique and proven law enforcement tool that provides quick response to crimes in progress, conducts routine aerial patrols of the City and enhances field officer safety. The City of Cerritos currently partners with the City of Lakewood for Sky Knight services. The City of Cerritos paid an estimated $139,000 for its cost of one of the new R-44 helicopters, and pays approximately $250,000 a year for its share of services. Participation in the Sky Knight program reduces the City of Cerritos’ reliance on the Sheriff’s Aero Bureau helicopter, which must respond daily to calls in numerous cities and unincorporated areas throughout Los Angeles County. Whereas a response from the Aero Bureau could take 10 to 15 minutes or more, Sky Knight can respond to calls in the Cerritos area in two to three minutes.